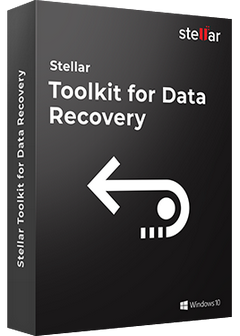 Stellar Toolkit for Data Recovery is a set of comprehensive software tools to recover lost or inaccessible data from logically failed or corrupt Windows, Mac, and Linux operating system and storage devices. The toolkit recovers missing or deleted files and folders, RAID logical partitions, and data from formatted hard drives and systems that failed to boot. 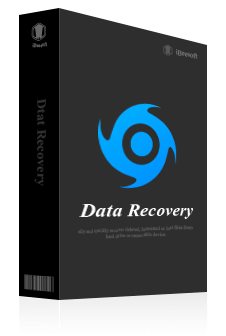 DiskGetor Data Recovery is powerful Hard drive Data Recovery Software for windows 10 7 8 XP, help you solve the data security problems. 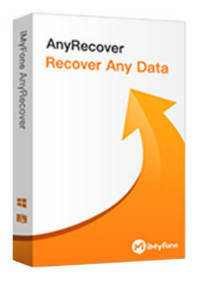 It can recover deleted, lost, damaged and formatted data from hard drive or partition. 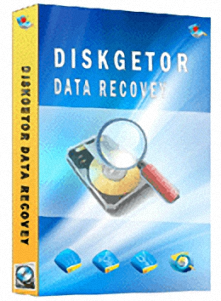 Even if you have written new data into that hard drive or partition, DiskGetor Data Recovery still find its directory tree from hard drive. 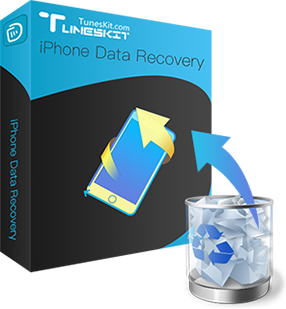 iLike iPhone Data Recovery Pro — World's Professional Data Recovery Software for iPhone, iPad and iPod Touch to Recover Lost or Deleted Data Like Contacts, SMS, Call log, Notes, photos, videos, MMS, Calendar from Any iOS Devices and iTunes Back Files Quickly and Easily. 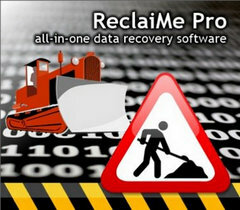 ReclaiMe is a software application which was developed specifically in order to help you recover data from hard drives and create disk images. The installation process is fairly uneventful and upon finalizing it, you come face to face with a very simple UI, comprised of several shortcut buttons and a panel in which to view all the connected logical drives. In addition to that, it can be used with great ease by any type of person, regardless of their previous experience with computers. 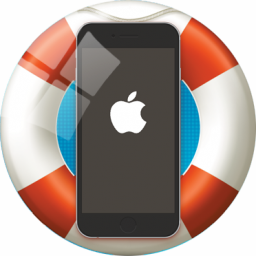 Syncios Data Recovery is a powerful data recovery tool which can recover almost all deleted files directly from iOS device, as well as recover data from iTunes backup, iCloud backup under various tough circumstances, including: accidentally deleted, water damage, restore factory setting. Loosing or deleting files that weren't planned for termination is a common issue among users that are storing a lot of data and docs on their systems. While some files can be restored from the Recycle Bin, others are way past that step. This is where iMyFone AnyRecover comes in, scanning for files that are long gone. RePack by elchupacabra — Russian | English combined program installation or unpacking of the Portable version. 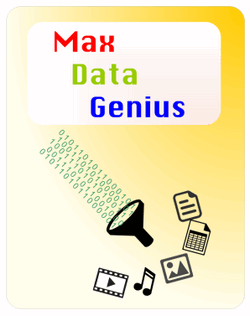 MaxDataGenius – High-quality Data Recovery Software. 15 years of product development have created a high quality software with superior recovery results. An expert product- especially for Technicians, Administrators and Forensic Investigators due to the integrated logging facility with different log levels and automatically created scan result report. Every action and detected structure/file can be retraced and evaluated via the log file. Manually adding results to the scan report is also possible. 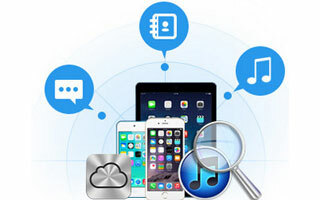 Recover all types of data lost in various scenarios from iOS devices, iTunes backup and iCloud backup easily and fast. 100% secure, simple, and smooth. 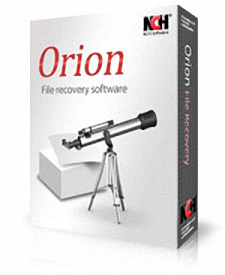 Orion searches for deleted files on your hard drive, or any external or portable drive connected to your computer. Files that are not overwritten can either be recovered or permanently deleted to prevent future recovery.